Welcome to the world of Lucky Lanka. 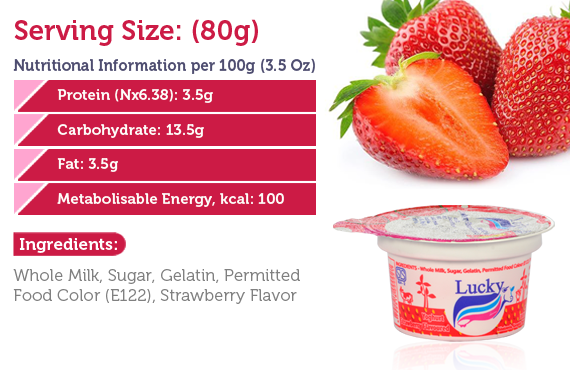 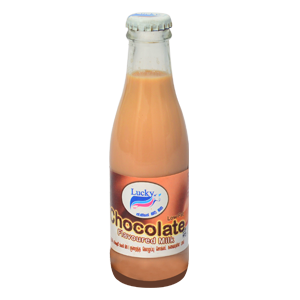 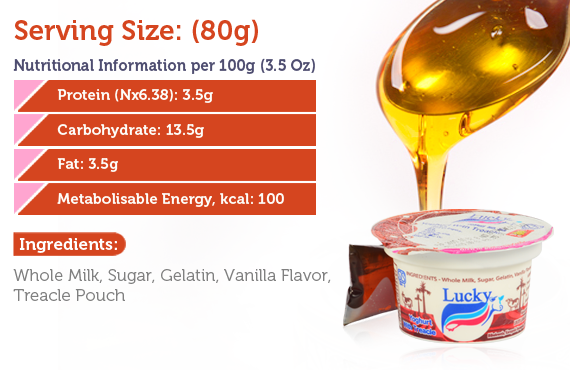 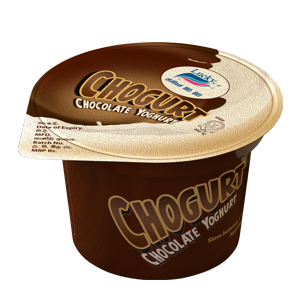 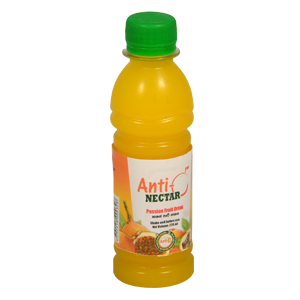 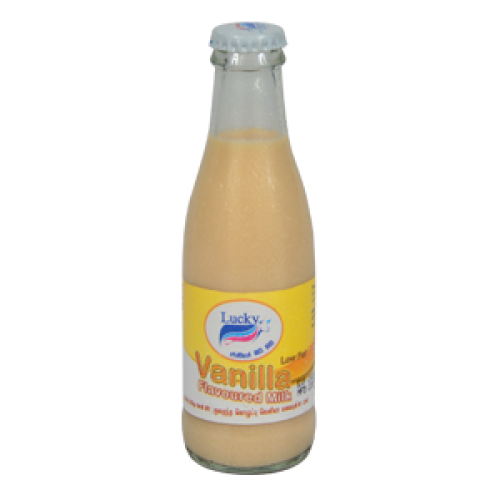 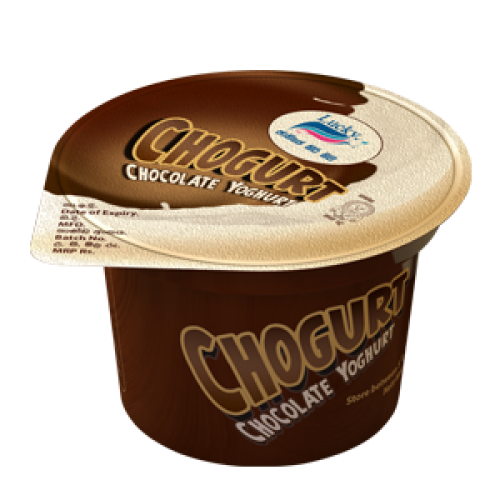 We are a leading innovative milk processing organization which has been delighting customers with high quality dairy products since 1991. 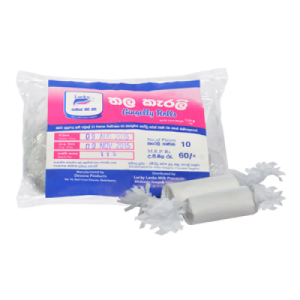 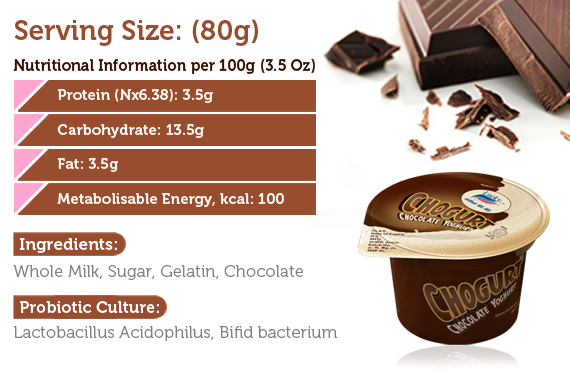 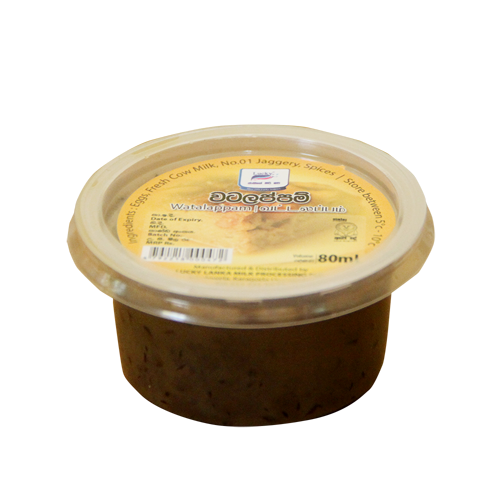 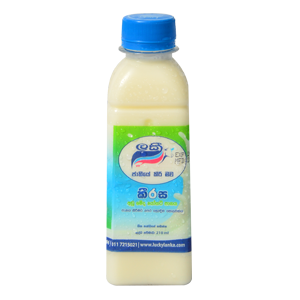 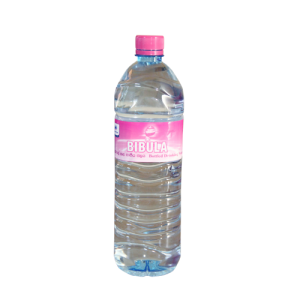 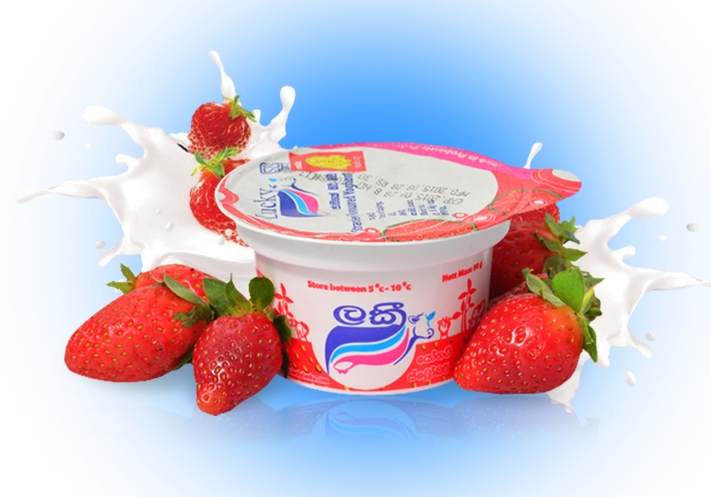 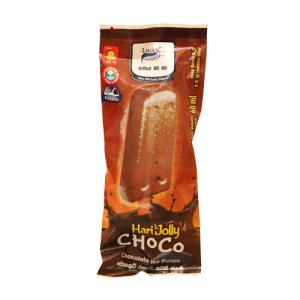 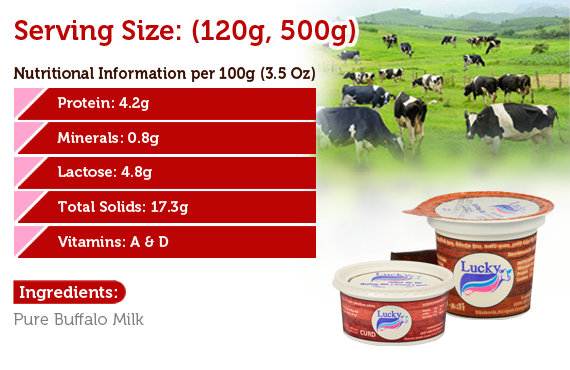 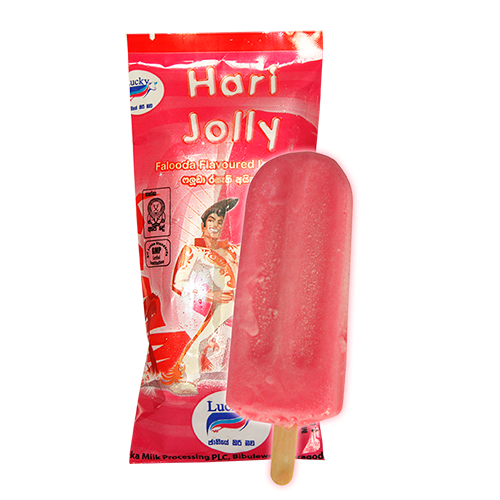 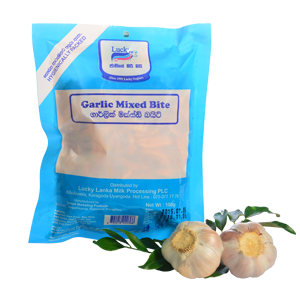 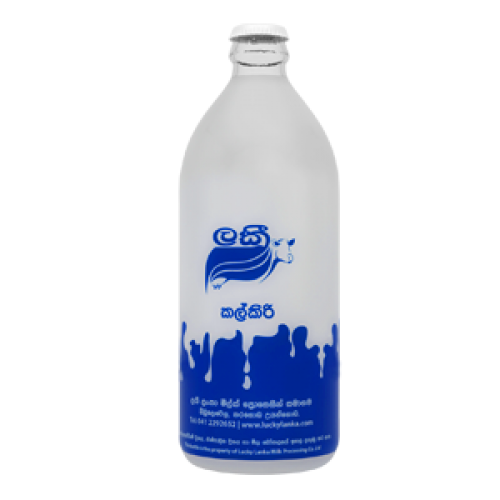 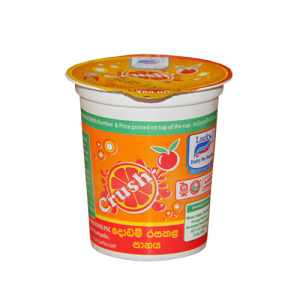 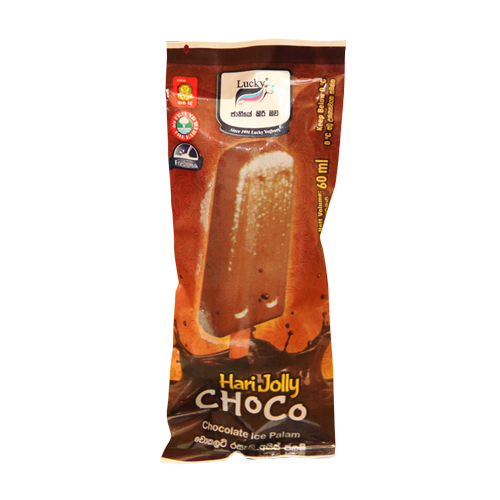 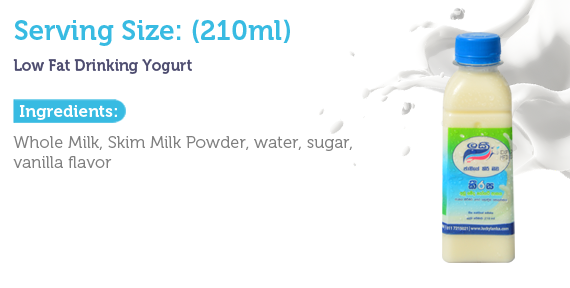 In the journey of sharing the goodness of dairy to make a healthy Sri Lanka, be connected with customers is important. 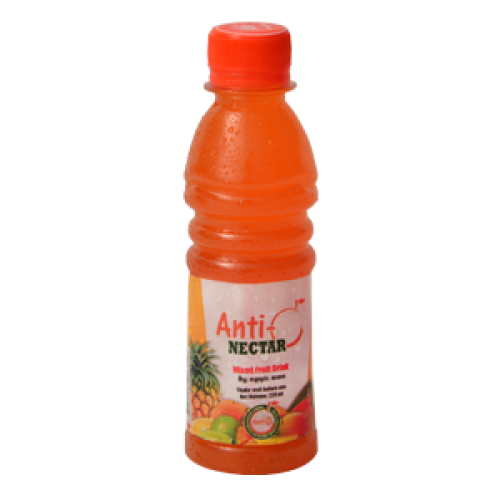 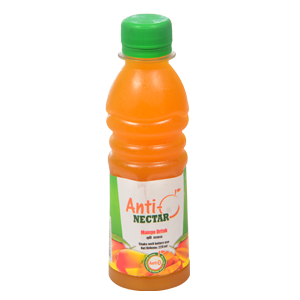 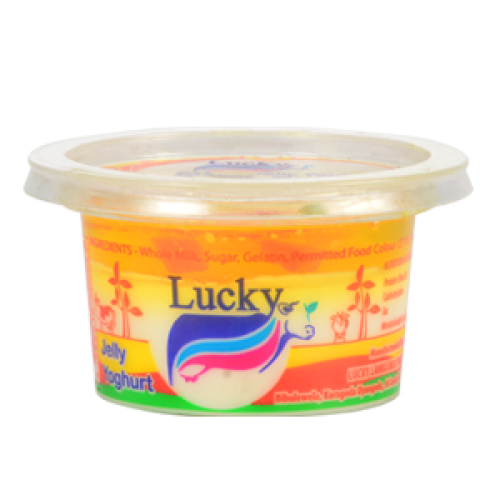 Hence we believe that this website will provide us the access of reaching the every corner of the country and it will fill the gap between Lucky Lanka and its customers. 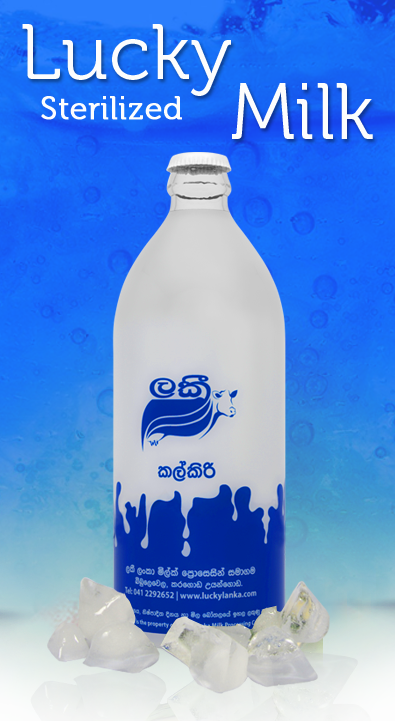 Please take your time to visit around and let us know how you feel about it. 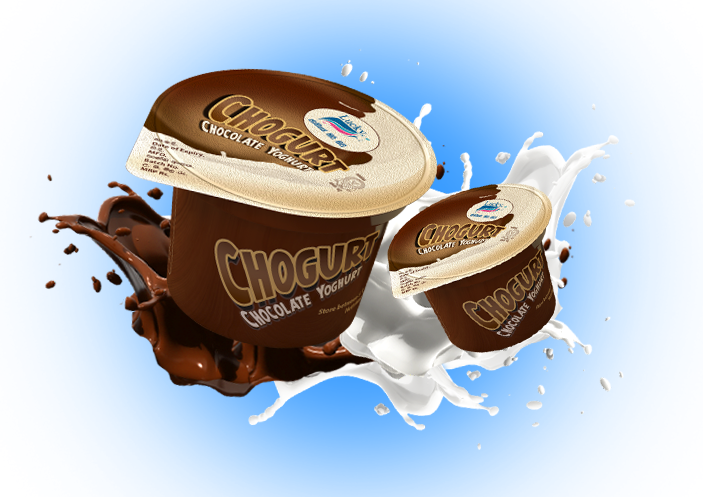 We are really looking forward to get your valuable ideas and we hope that your visit to our website will be informative and productive. 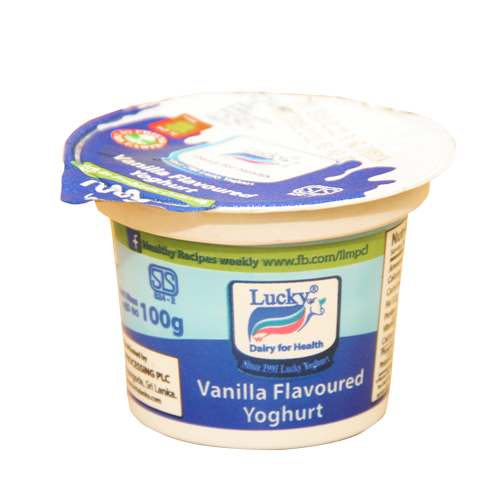 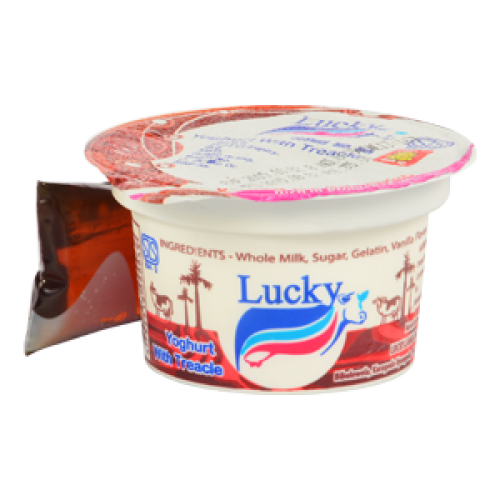 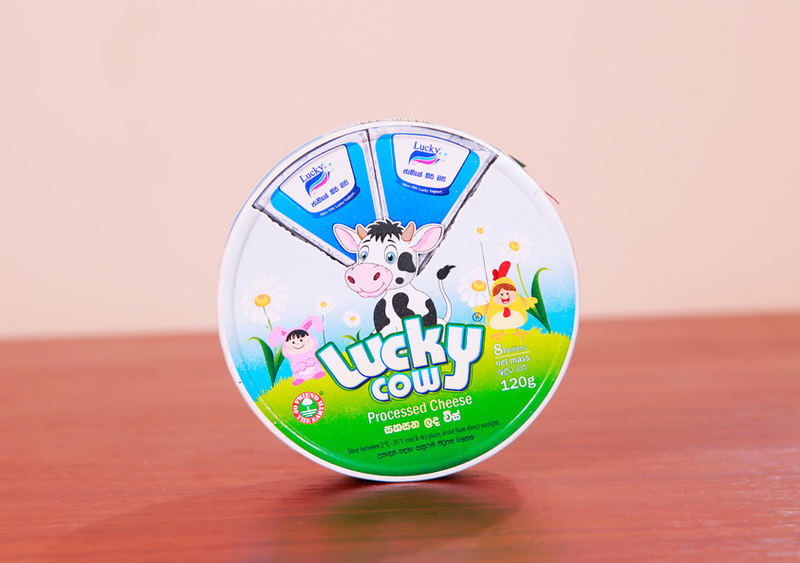 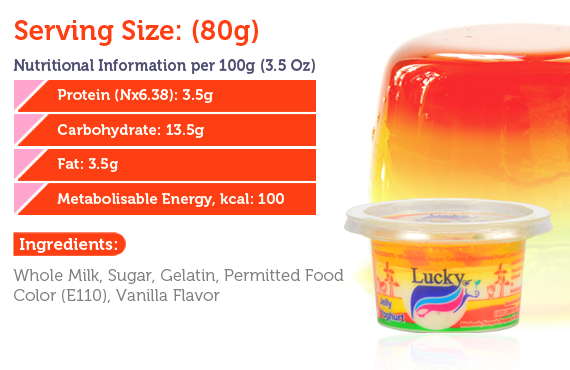 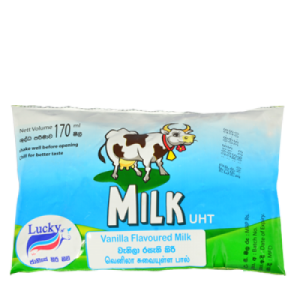 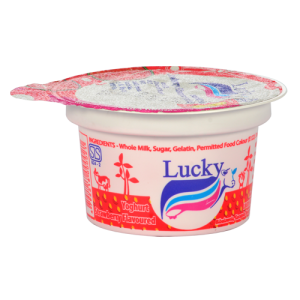 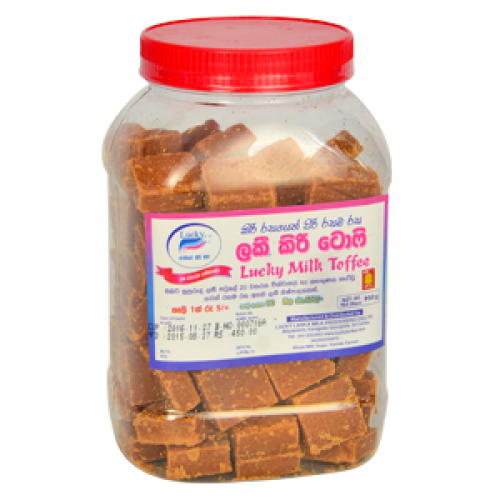 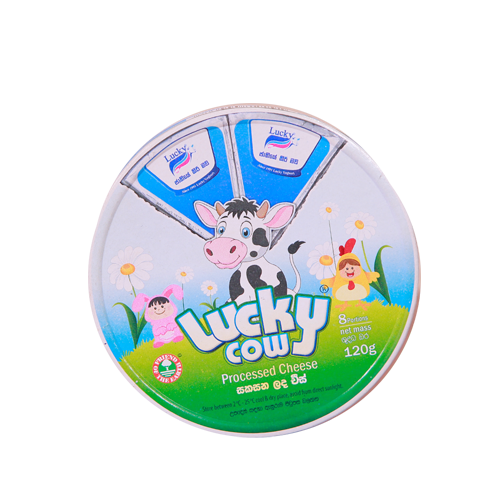 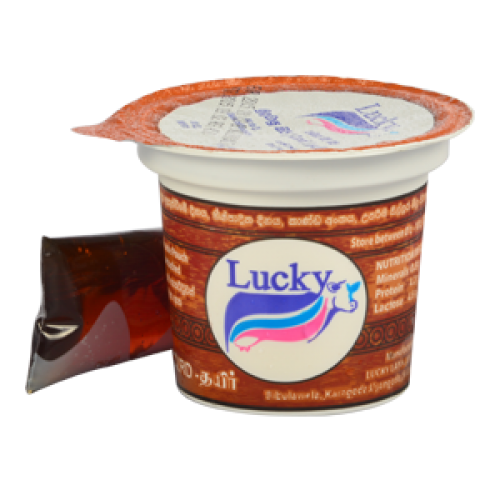 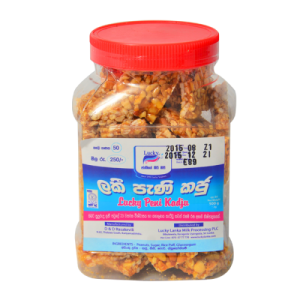 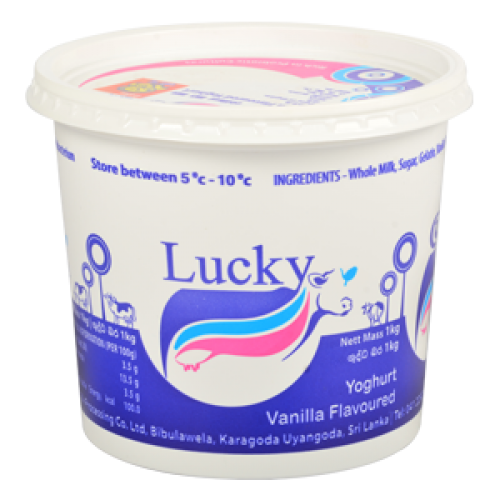 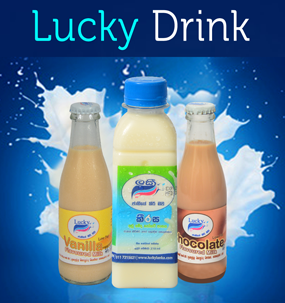 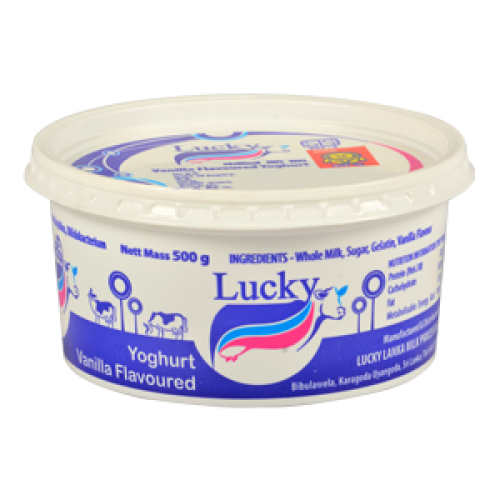 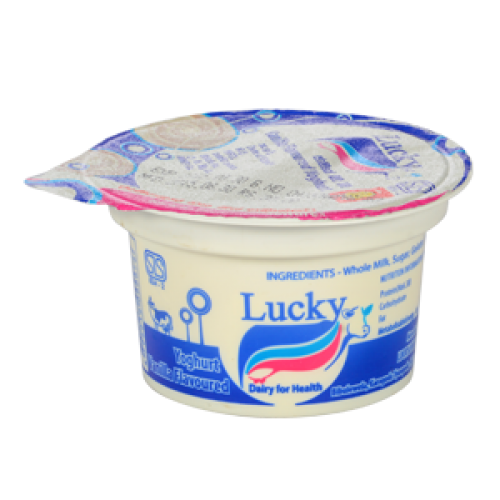 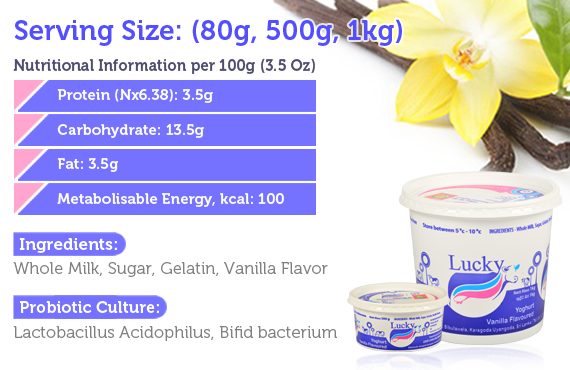 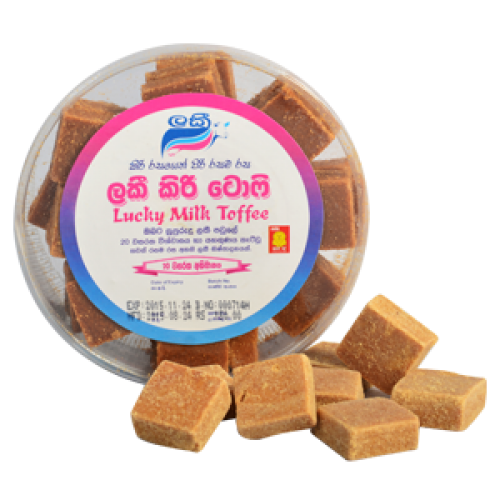 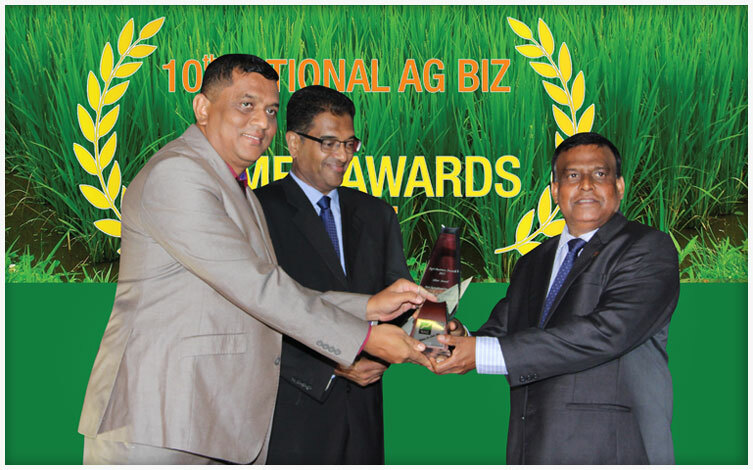 Subscribe to Lucky Lanka Milk Processing (Pvt)Ltd. for latest news, event, and promotions.